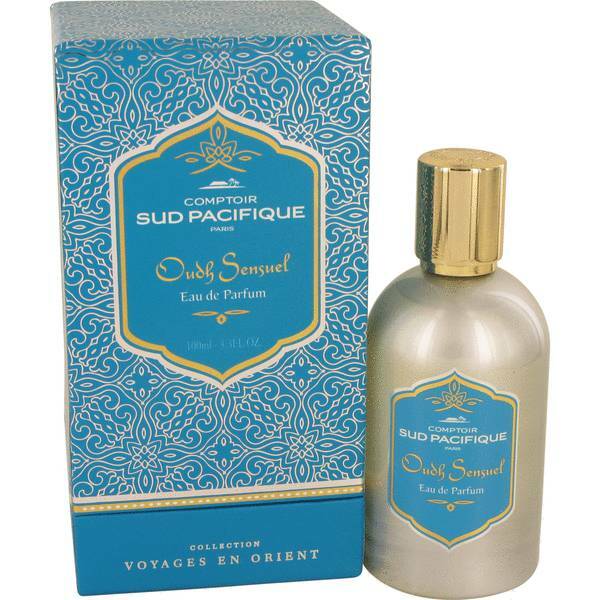 Comptoir Sud Pacifique Oudh Sensuel Perfume by Comptoir Sud Pacifique, Envelop yourself in sultry scents from the South Pacific with Comptoir Sud Pacifique Oudh Sensuel by Comptoir Sud Pacifique. 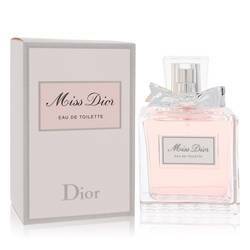 Introduced in 2013, this fragrance combines notes of rose petals, sandalwood and saffron to create an oriental woody mixture. 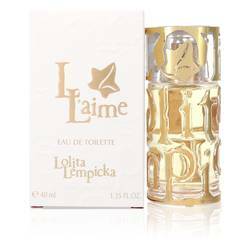 The base notes include patchouli, white musk and oud (also known as agarwood). Oud is known as a musky, luxurious scent; it’s so rare that it can sell for $5,000 a pound, and Read More Read More some oud oils can cost as much as $30,000 per kilogram. 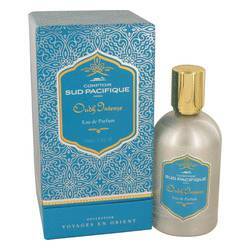 Evoke feelings of expensive grandeur with Comptoir Sud Pacifique Oudh Sensuel. Comptoir Sud Pacifique was established in 1974 in Paris, France. Its founders were inspired by tropical scents from exotic countries and brought back flowers and fruits from their travels. The brand’s emblem embodies its refined, carefree feelings with a “motu,” a small island of Polynesia. Motus are scattered across the Pacific Ocean. In the past, they’ve been referred to as “little slices of Heaven.” That’s what began the idea of this elite French fragrance boutique. All products are original, authentic name brands. We do not sell knockoffs or imitations.